The long-awaited “David Bowie is” exhibit finally opened at the Brooklyn Museum this month and will run until July 15th. The exhibit has been traveling globally five years, but the stop in New York will be the final show. The exhibit features unparalleled access to Bowie’s personal archives, from costumes and handwritten lyric sheets to music videos and oil paintings. The archives are presented through an overall immersive experience, giving attendees plenty of audio and video to enjoy while they take in the archives. There are ticket options for every price range, from the $35 Lightening Bolt ticket (skip the lines!) 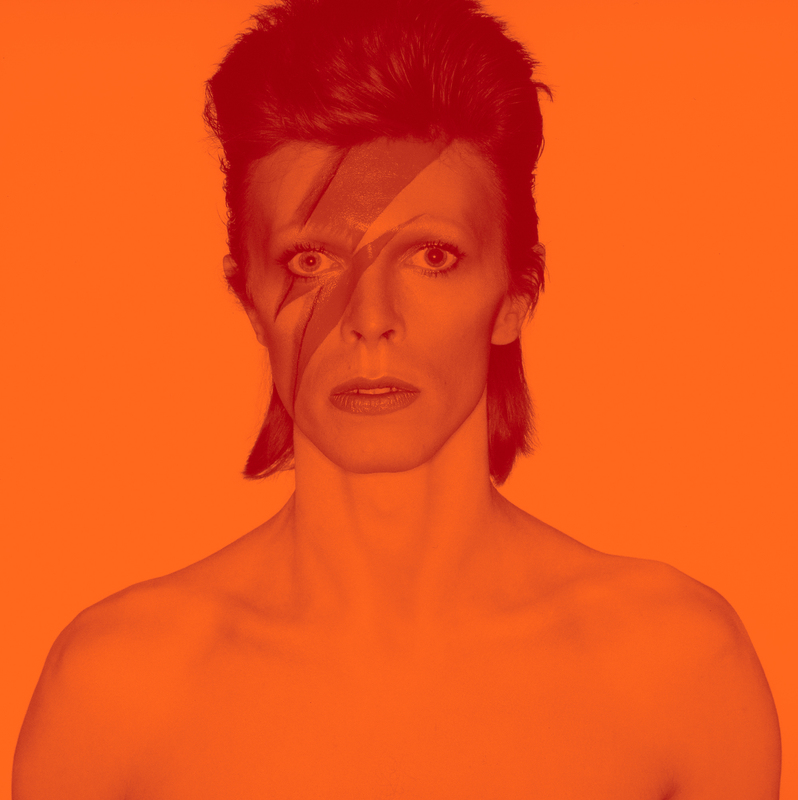 to the $2,500 Aladdin Sane ticket (private tours, concierge service, merch, and more!). Get your tickets here now before it sells out!